Do you want to quickly message someone in WhatsApp without saving his contact? Do you get a new call and he wants to message back in WhatsApp. Here you can do that easily. Just enter his number and send. 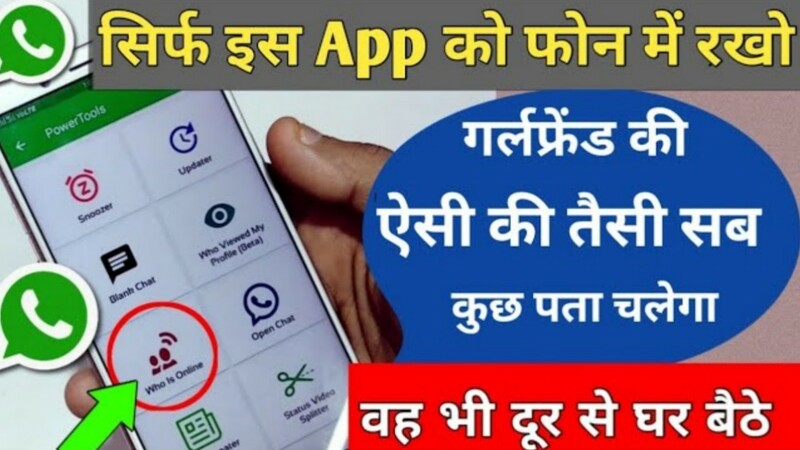 Message Yourself in WhatsApp through this.